We take pride in preparing a care plan suited to your needs. Start and end the day comfortably. 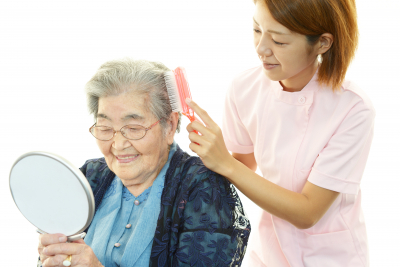 The effects of aging can make self-care and personal routines difficult to perform or complete. Our caregivers help clients accomplish task and activities for daily living especially mortal support during difficulties. If you are interested in this service, please feel free to contact us or set an assessment. We would be glad to answers any inquiries or concerns you may have regarding our services. Feel free to reach out to us using the following details.